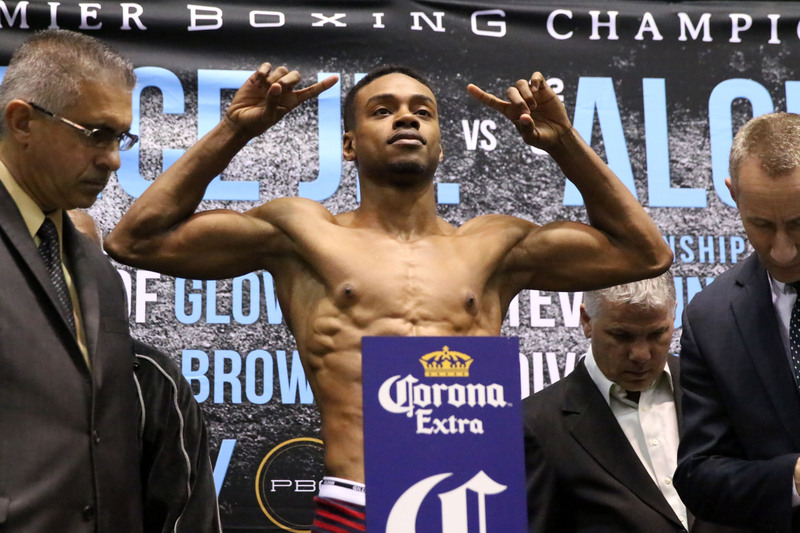 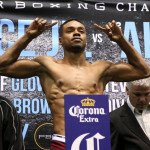 Tomorrow night at the Barclays Center in Brooklyn, Errol Spence headlines as he steps up in class against Chris Algieri. 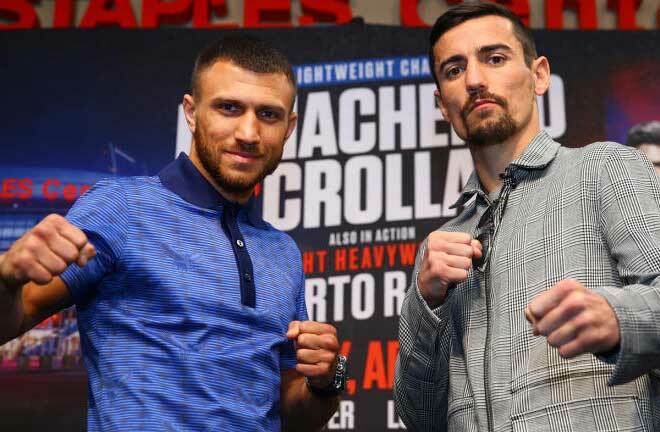 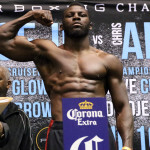 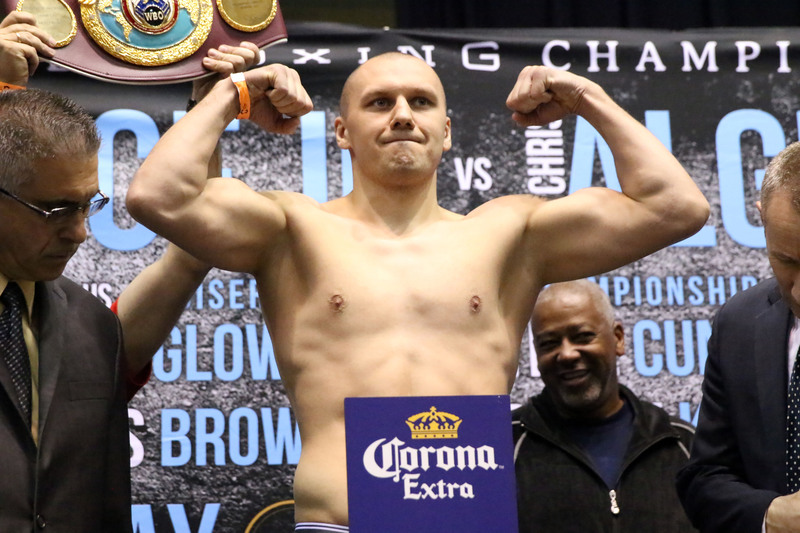 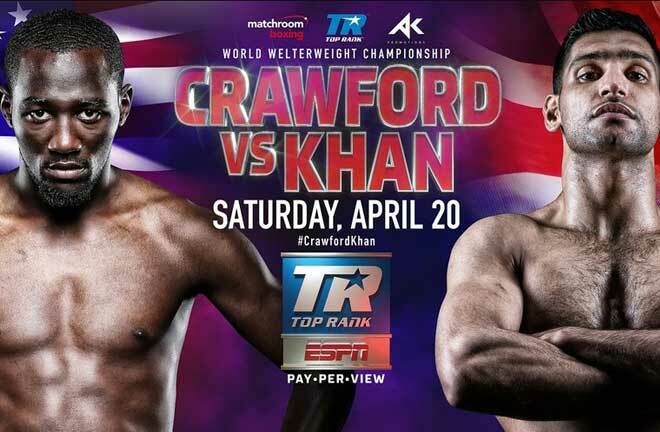 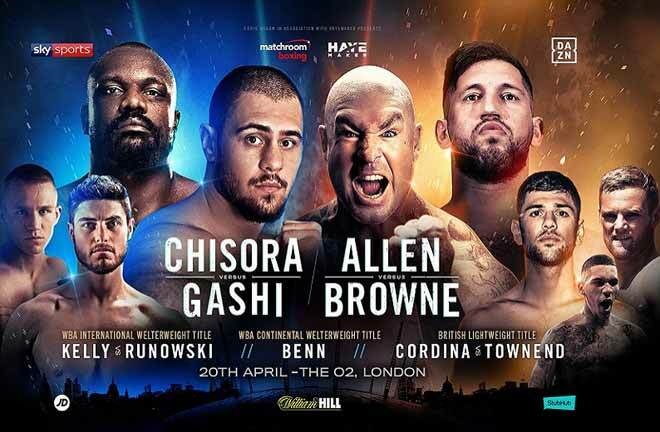 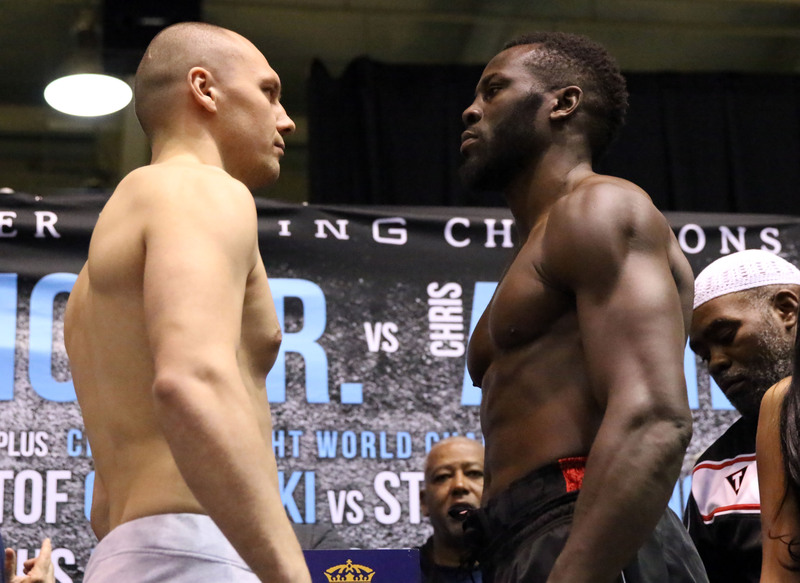 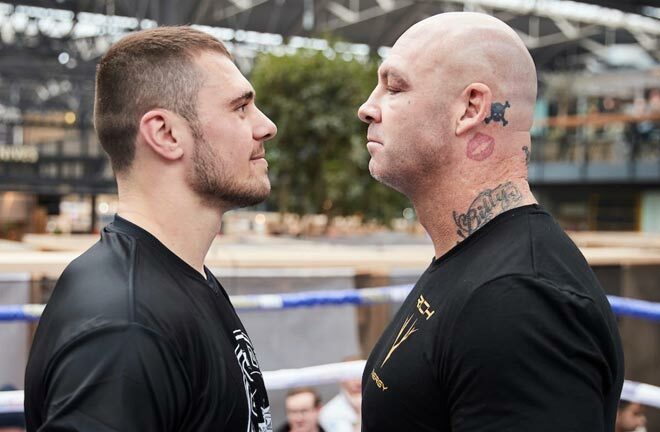 A solid lineup including Glowacki vs. Cunningham and Browne vs. Kalajdzic, along with several other notable fighters and prospects, awaits on the undercard. 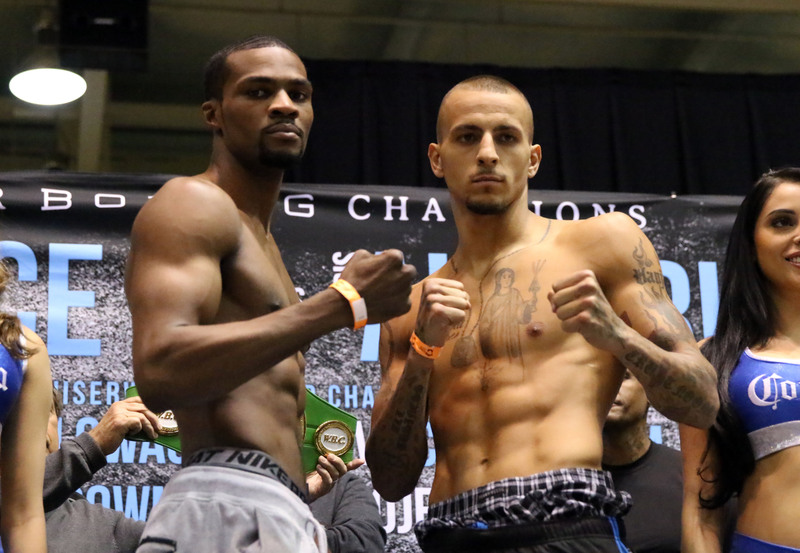 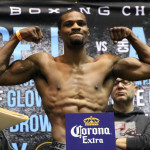 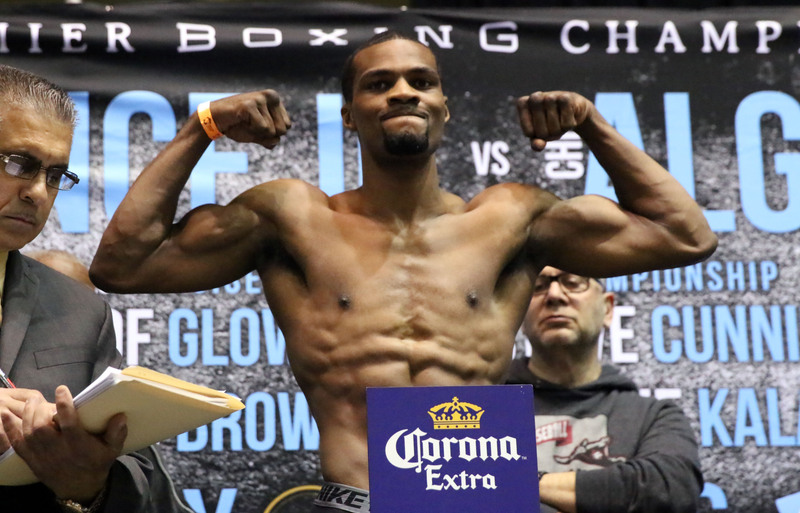 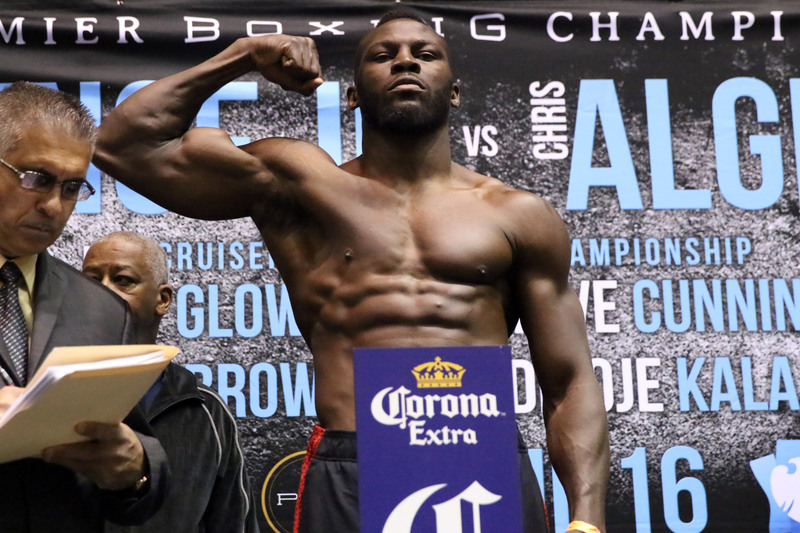 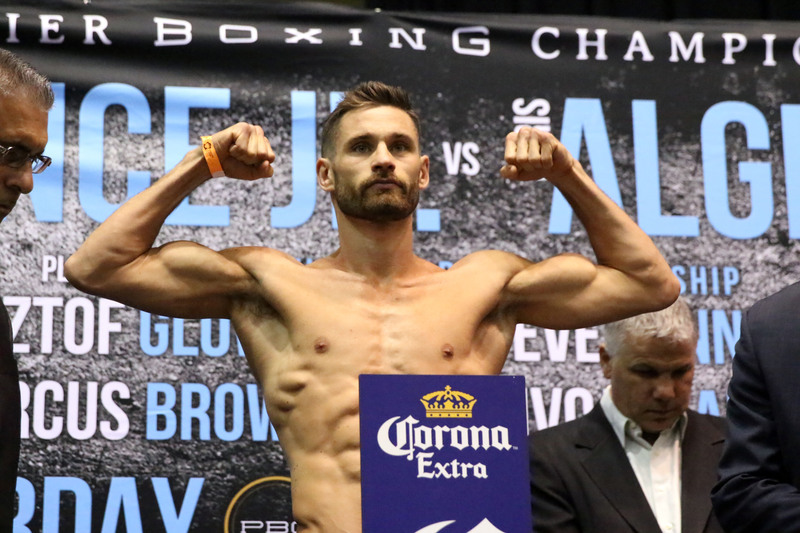 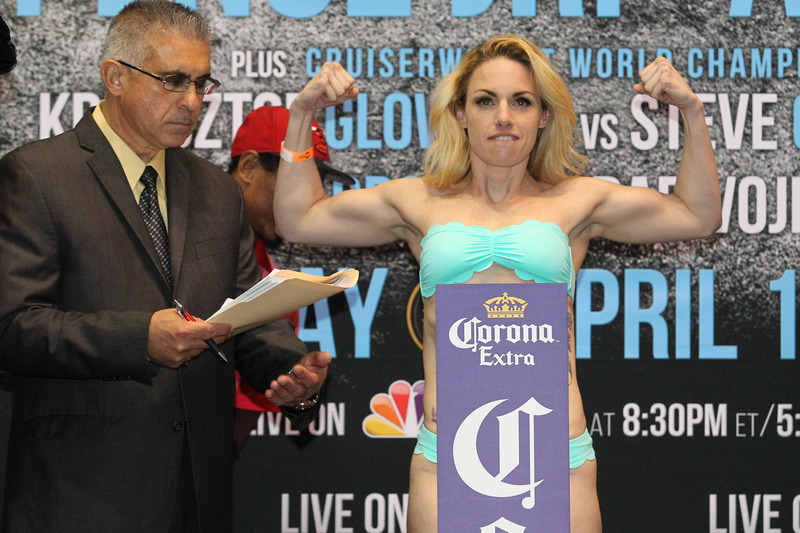 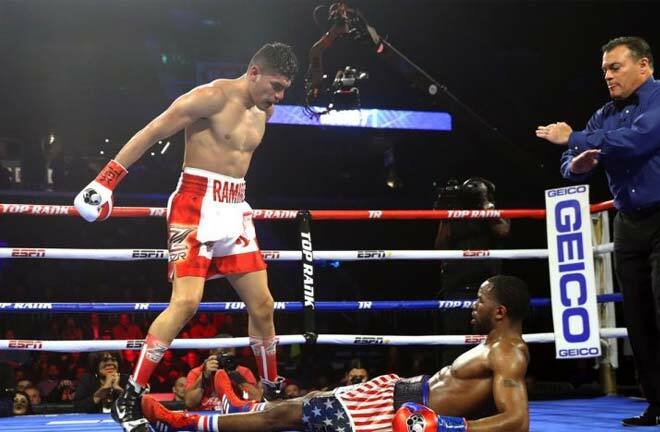 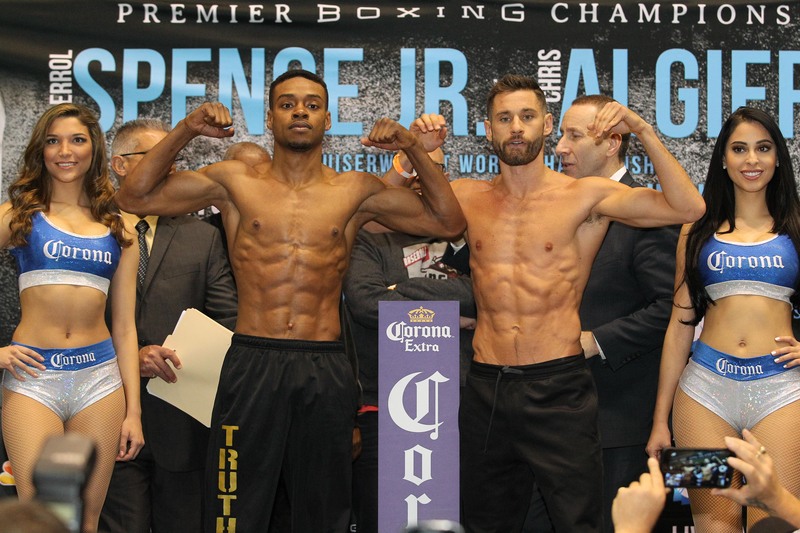 Find the full Spence vs. Algieri weigh-in results and photos here.